How do we do this? Friendly people with a happy, can-do attitude and a willingness to engage every customer with the help they need to make a deal. 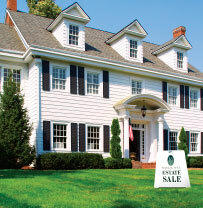 Marcia Wilk Estate Sales is the Sign of Experience in Grosse Pointe.